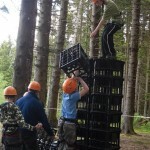 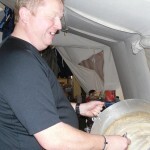 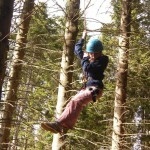 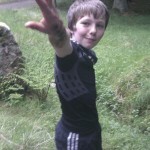 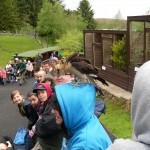 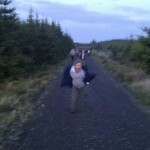 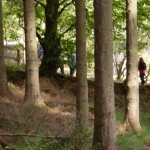 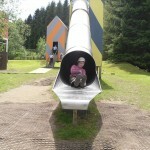 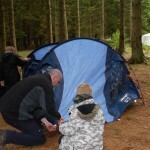 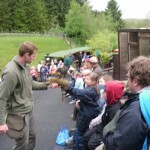 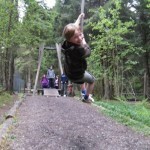 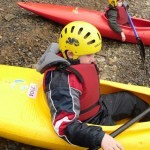 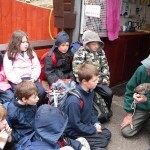 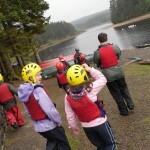 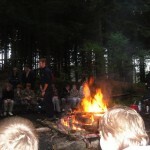 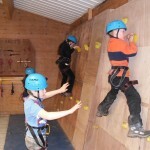 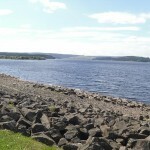 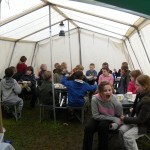 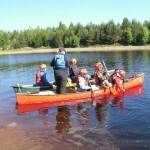 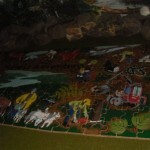 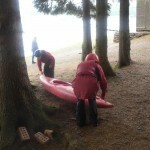 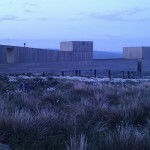 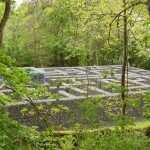 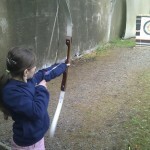 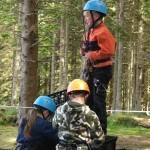 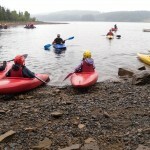 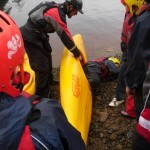 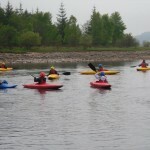 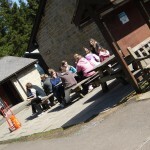 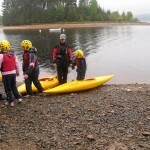 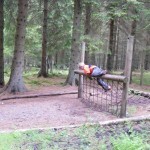 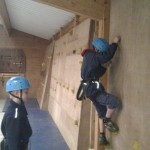 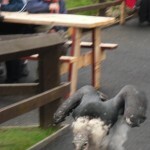 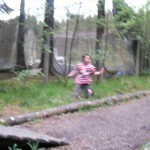 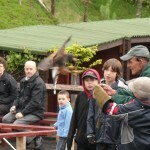 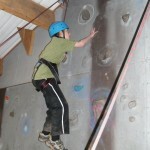 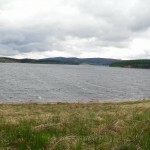 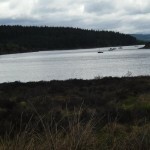 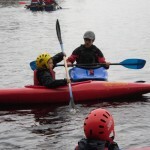 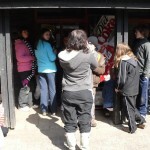 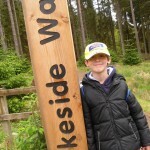 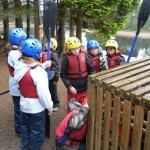 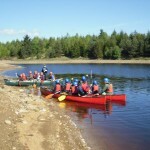 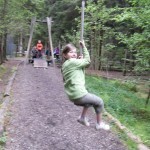 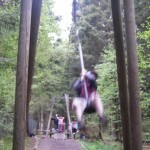 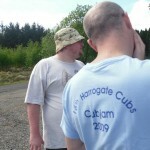 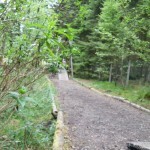 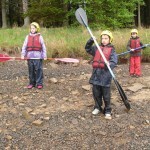 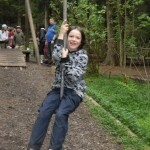 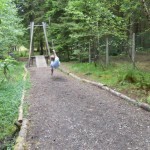 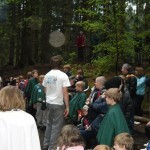 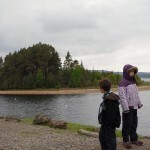 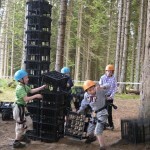 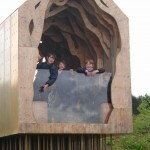 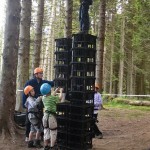 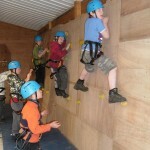 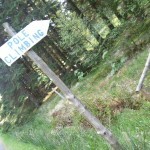 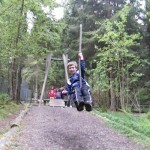 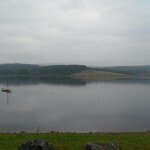 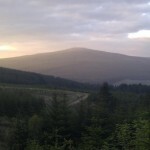 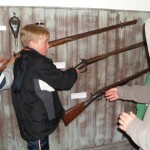 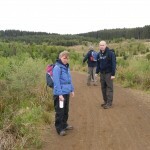 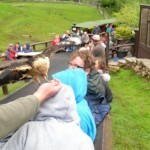 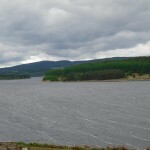 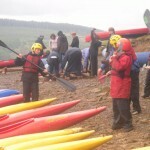 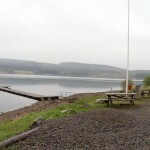 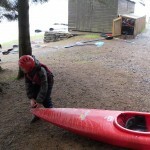 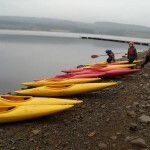 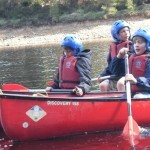 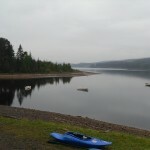 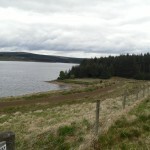 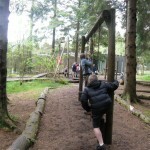 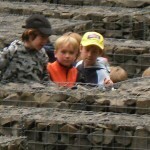 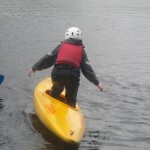 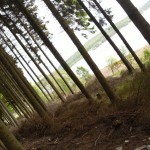 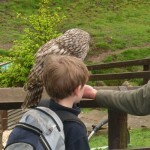 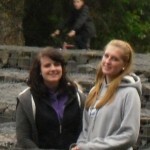 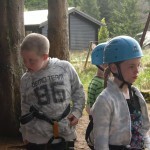 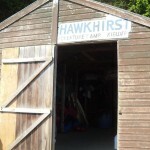 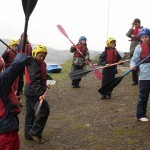 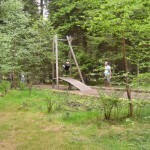 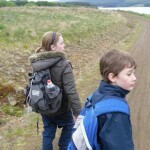 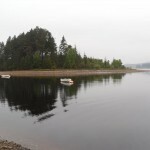 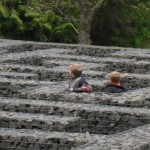 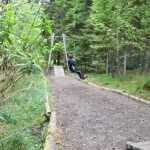 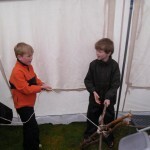 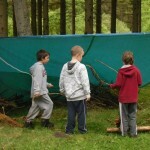 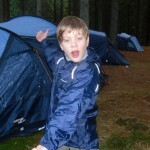 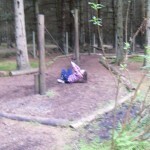 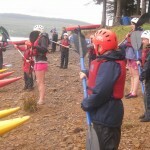 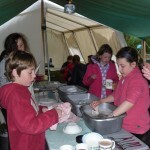 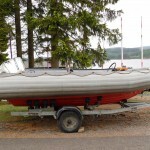 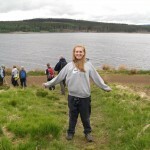 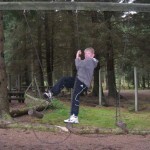 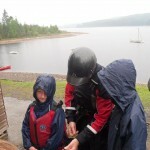 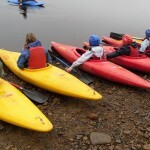 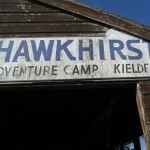 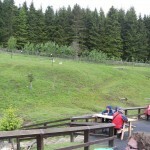 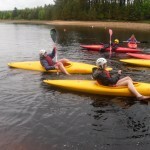 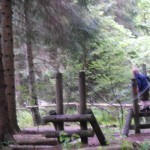 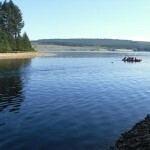 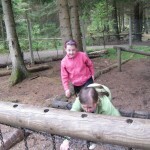 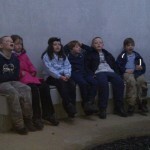 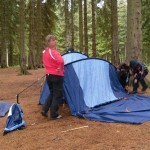 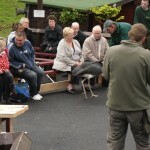 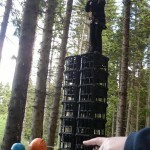 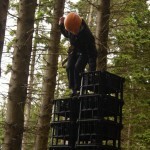 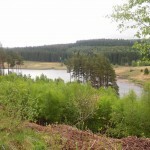 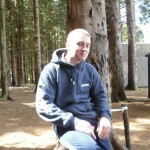 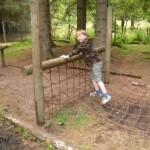 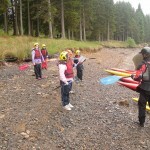 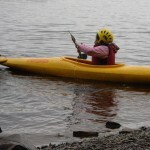 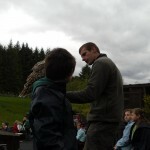 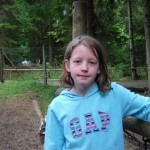 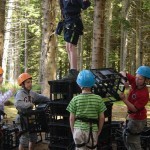 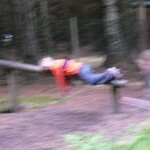 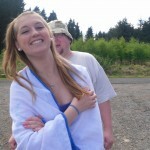 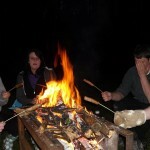 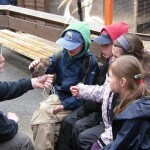 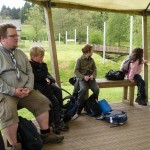 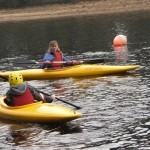 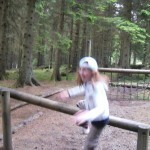 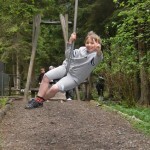 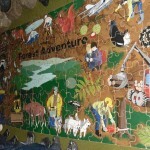 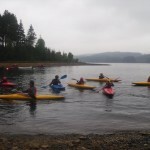 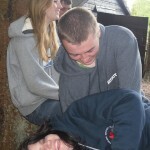 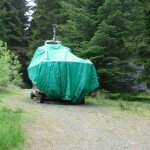 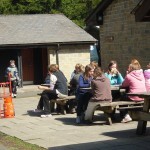 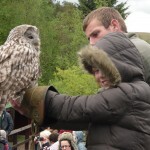 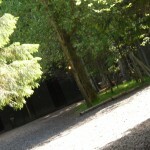 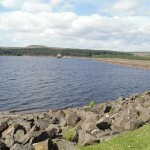 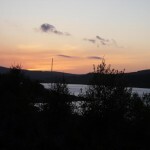 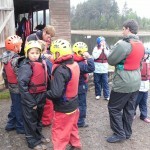 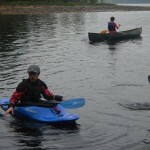 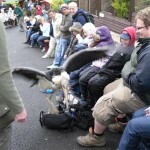 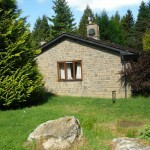 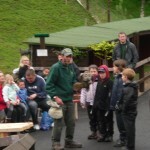 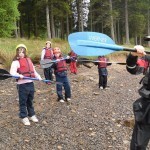 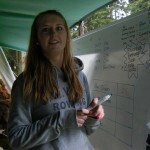 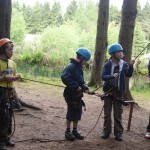 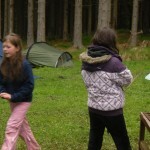 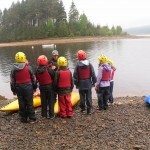 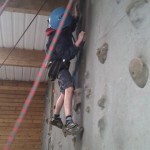 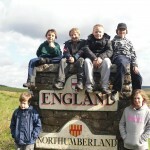 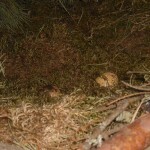 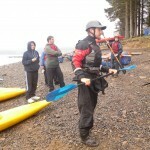 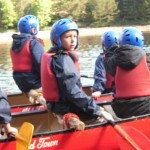 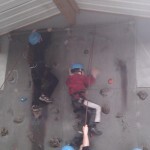 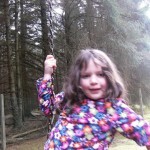 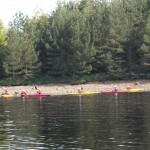 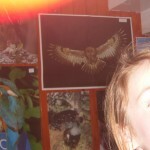 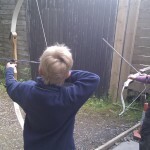 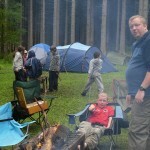 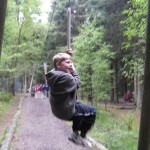 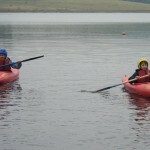 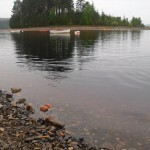 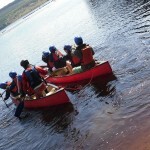 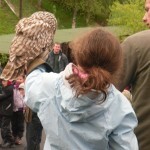 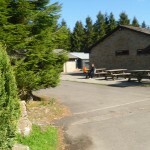 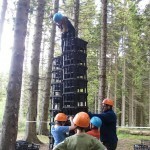 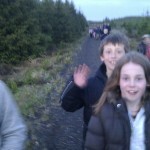 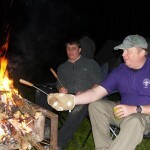 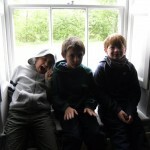 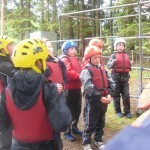 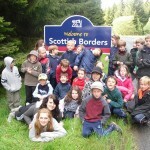 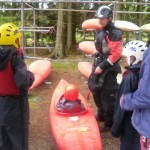 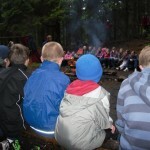 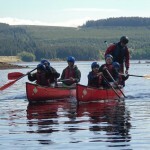 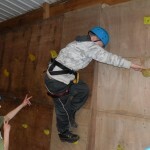 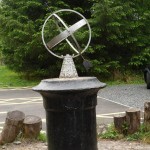 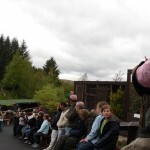 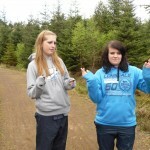 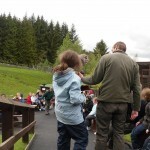 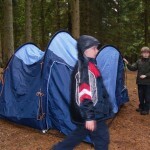 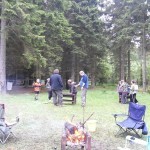 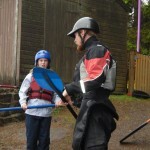 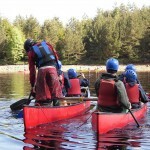 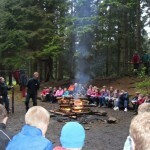 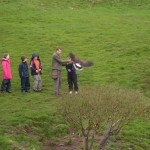 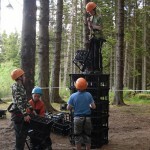 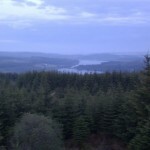 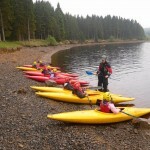 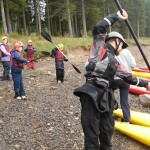 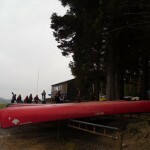 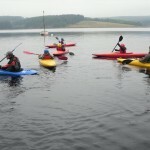 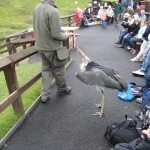 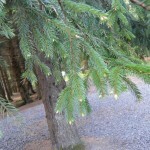 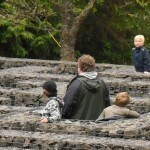 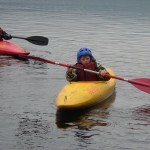 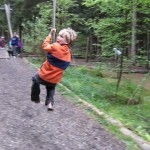 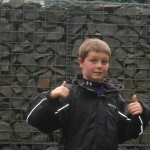 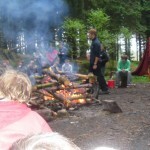 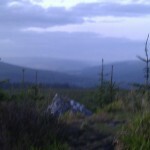 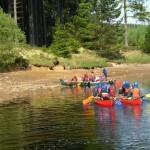 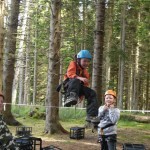 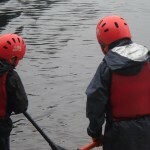 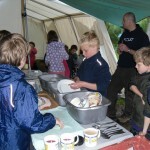 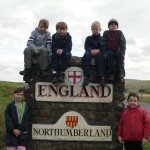 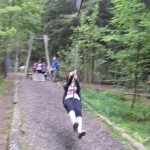 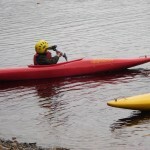 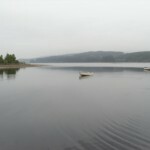 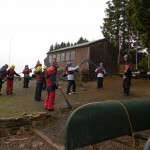 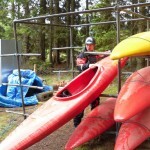 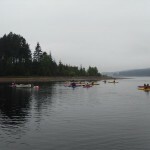 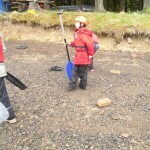 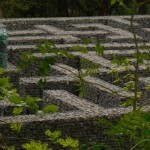 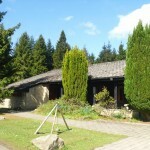 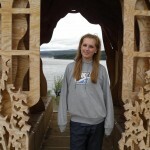 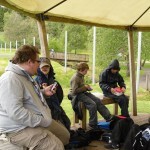 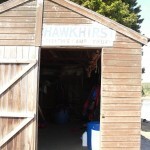 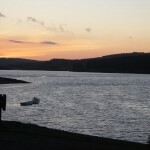 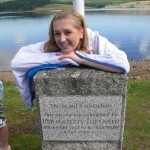 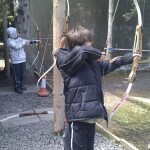 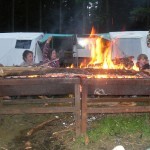 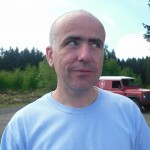 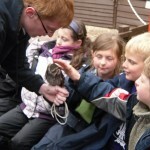 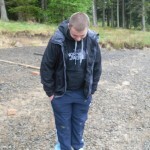 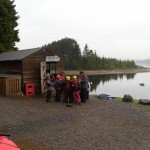 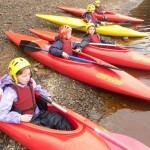 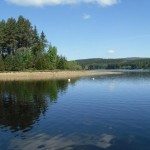 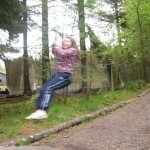 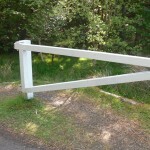 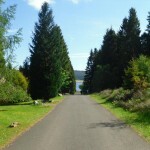 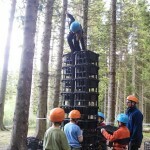 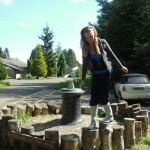 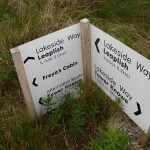 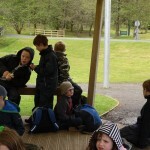 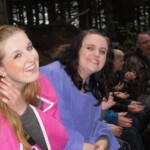 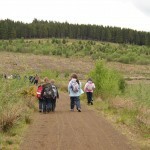 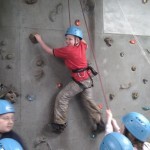 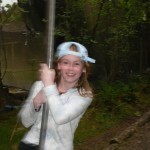 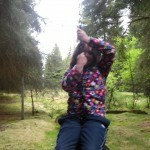 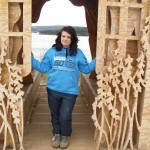 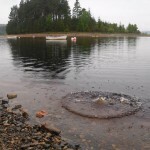 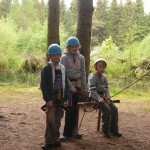 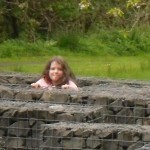 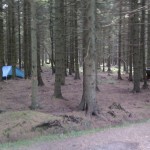 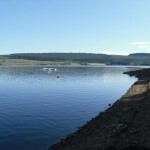 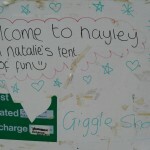 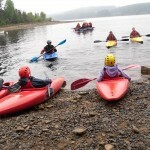 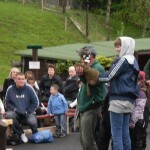 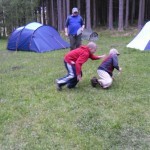 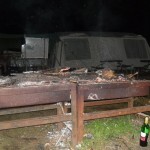 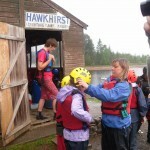 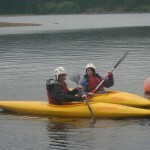 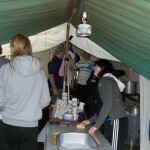 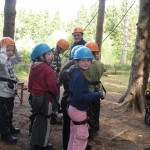 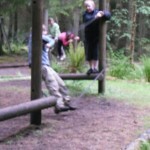 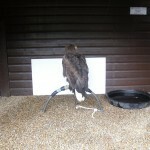 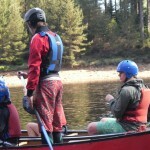 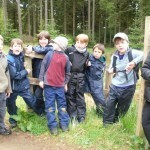 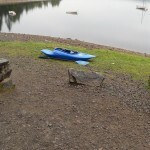 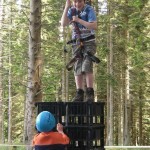 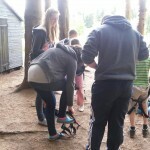 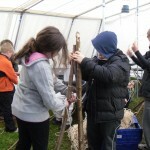 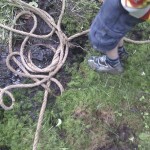 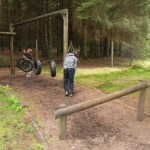 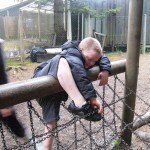 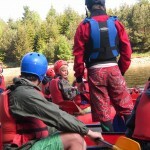 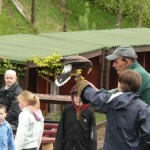 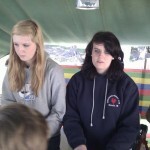 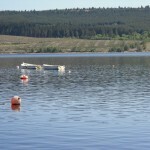 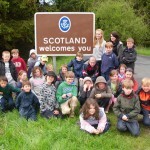 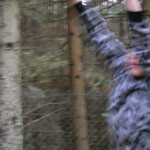 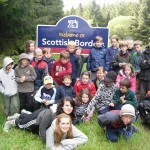 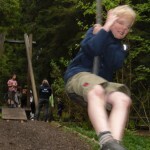 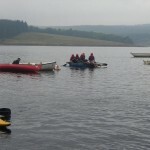 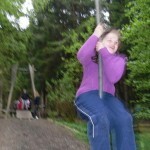 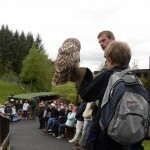 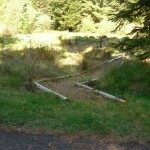 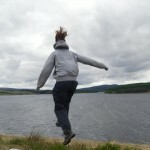 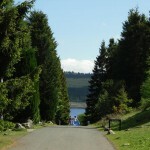 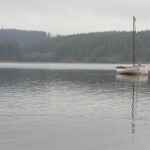 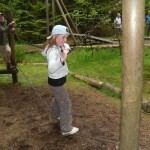 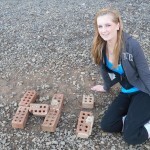 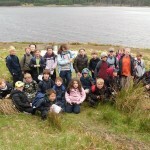 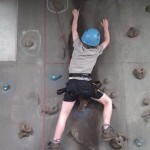 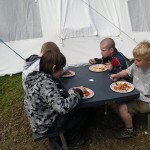 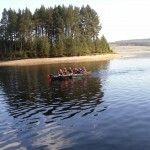 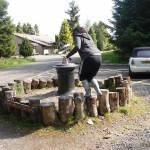 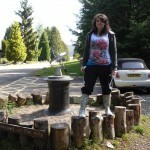 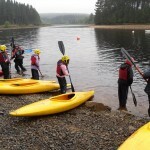 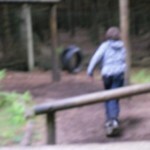 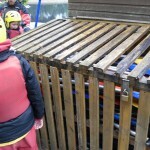 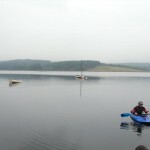 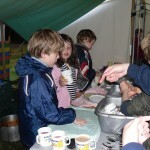 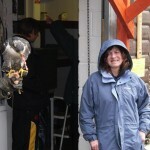 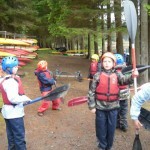 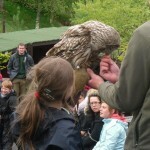 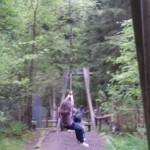 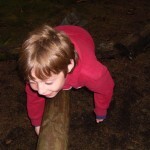 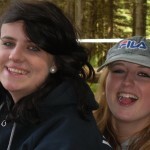 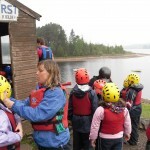 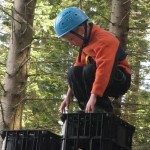 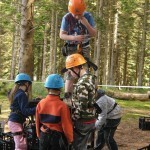 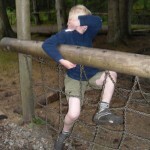 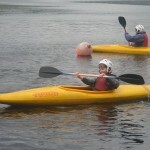 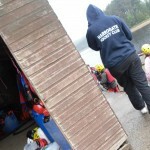 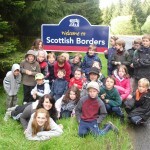 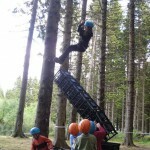 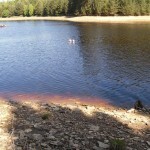 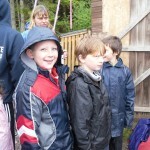 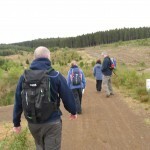 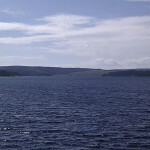 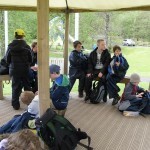 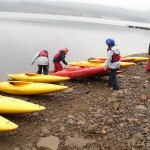 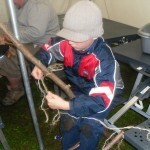 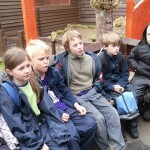 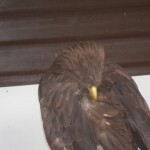 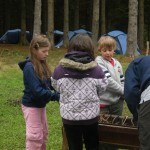 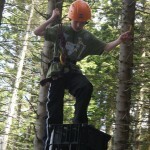 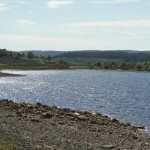 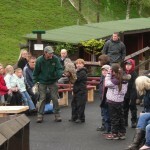 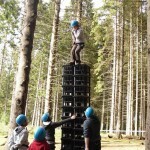 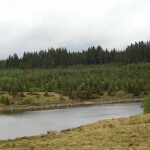 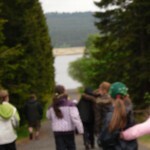 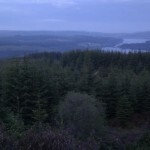 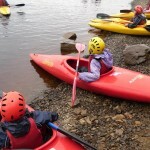 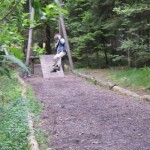 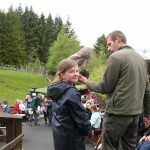 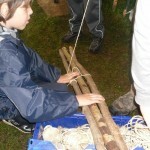 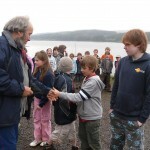 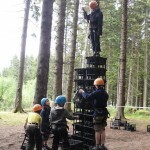 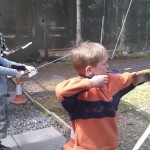 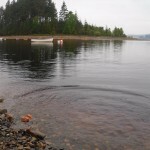 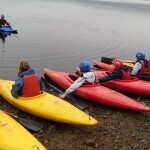 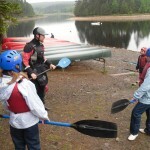 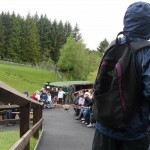 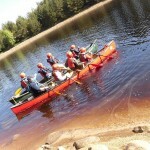 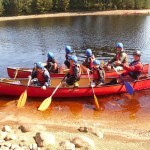 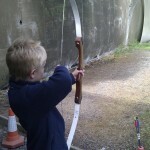 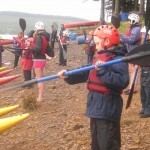 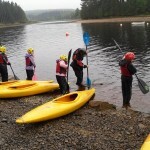 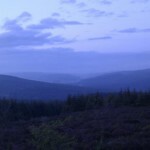 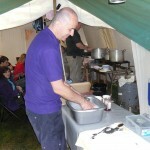 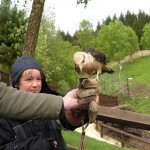 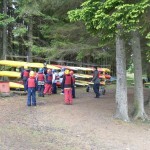 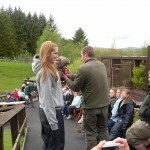 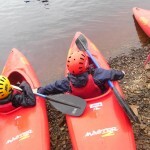 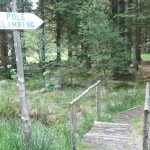 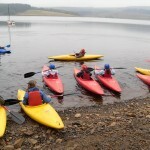 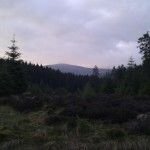 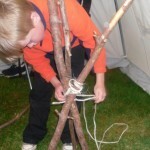 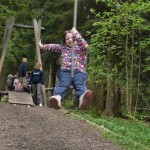 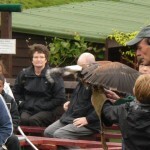 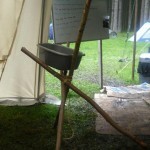 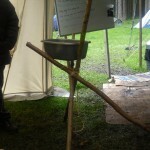 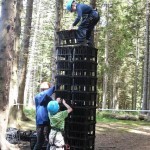 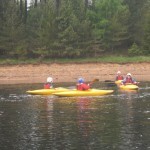 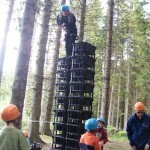 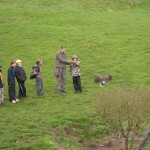 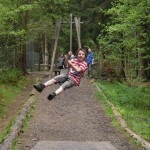 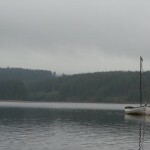 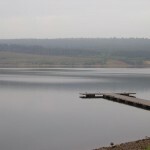 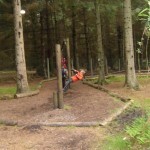 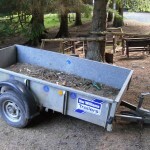 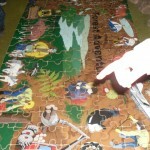 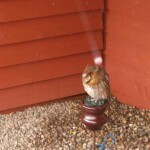 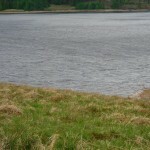 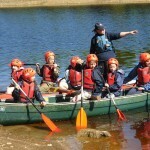 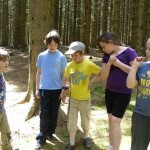 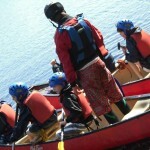 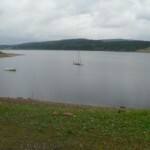 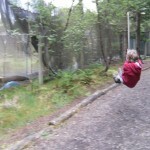 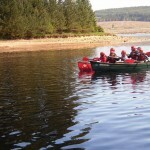 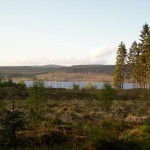 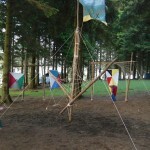 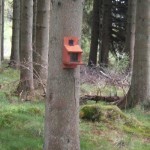 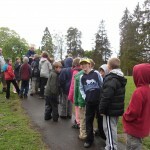 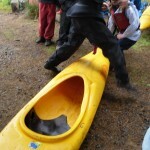 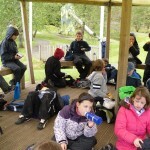 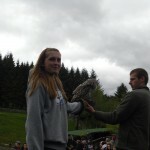 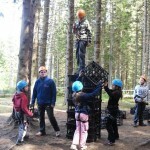 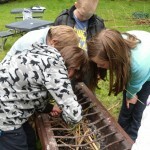 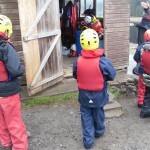 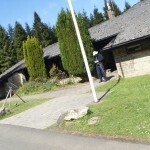 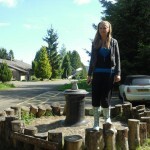 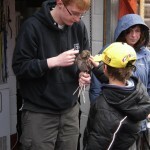 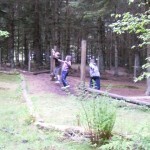 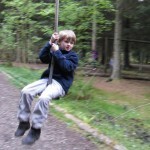 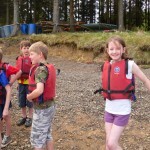 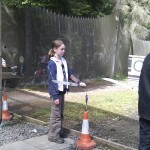 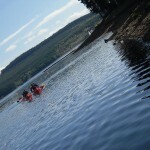 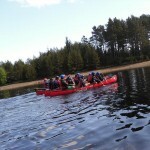 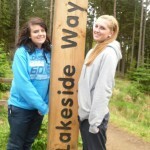 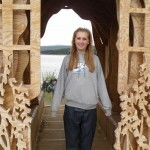 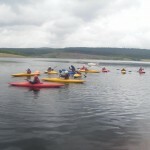 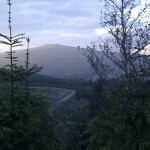 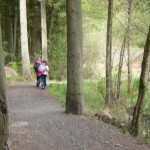 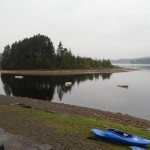 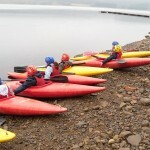 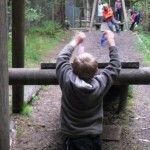 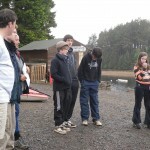 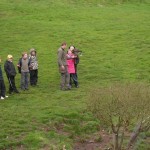 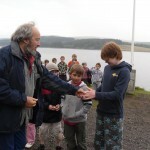 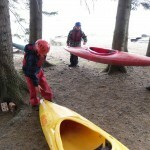 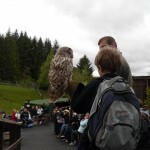 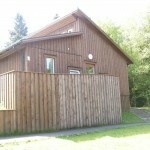 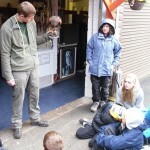 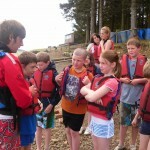 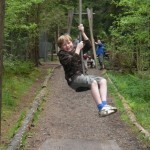 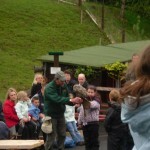 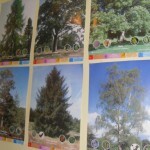 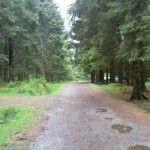 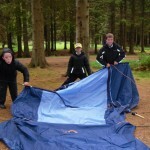 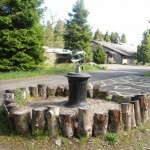 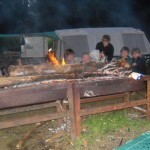 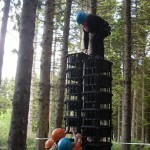 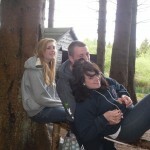 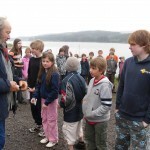 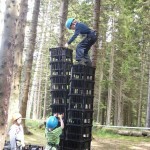 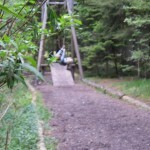 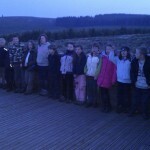 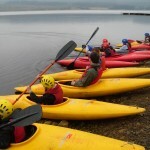 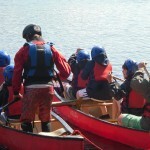 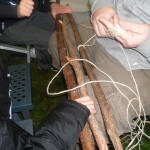 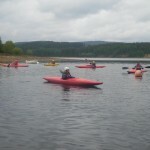 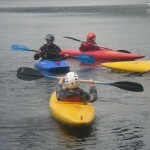 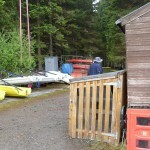 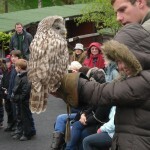 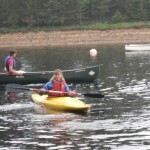 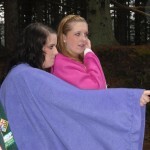 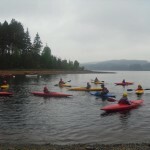 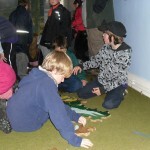 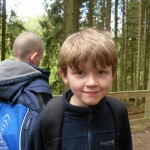 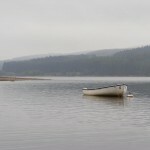 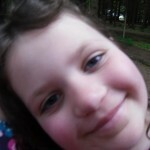 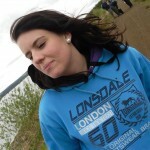 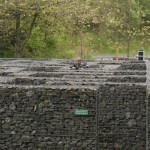 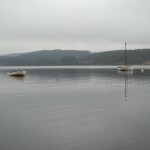 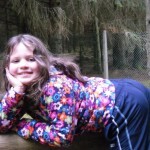 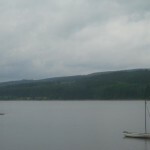 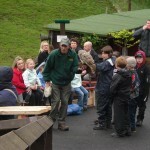 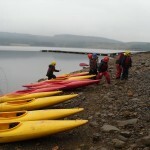 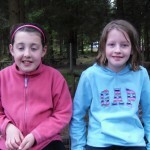 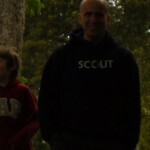 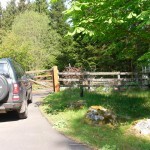 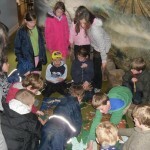 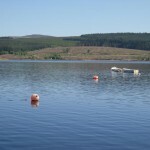 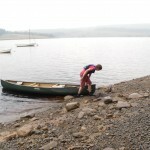 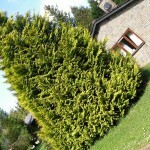 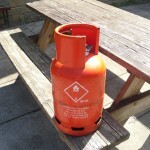 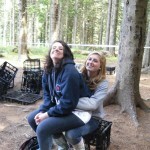 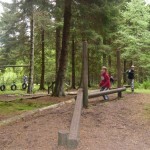 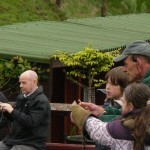 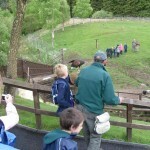 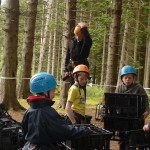 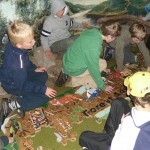 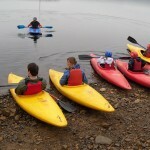 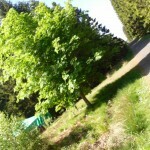 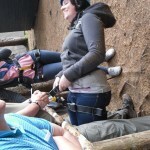 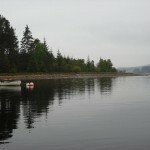 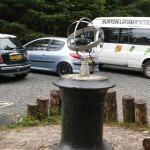 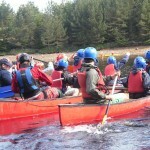 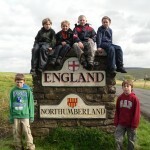 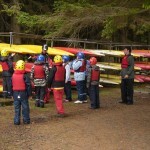 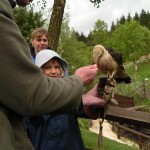 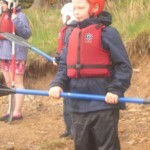 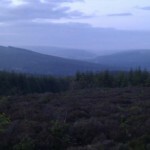 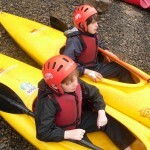 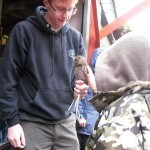 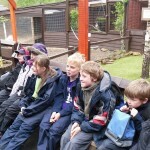 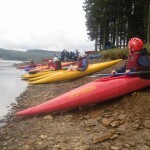 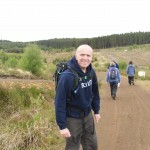 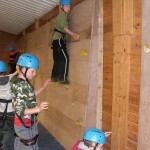 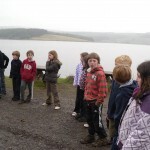 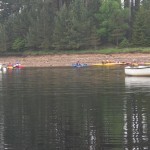 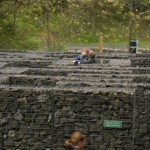 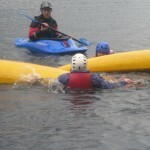 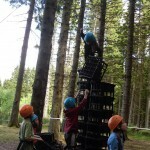 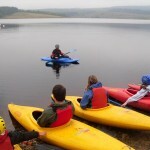 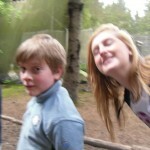 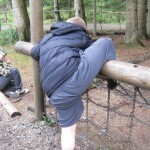 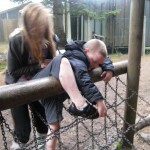 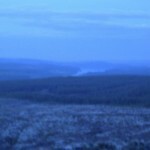 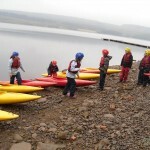 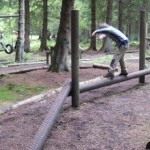 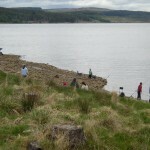 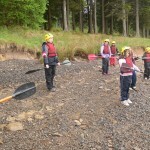 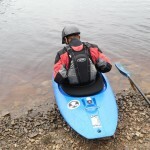 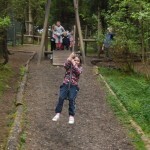 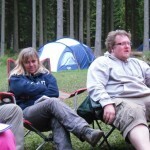 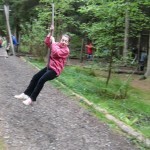 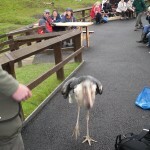 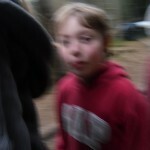 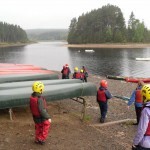 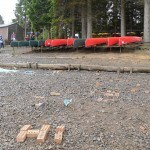 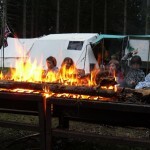 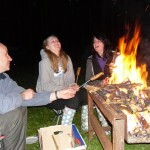 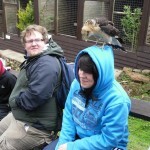 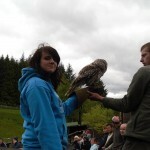 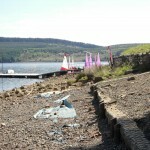 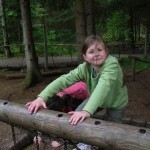 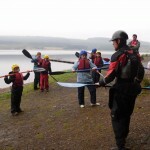 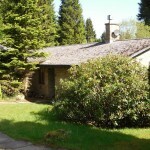 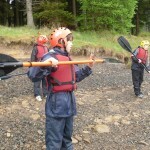 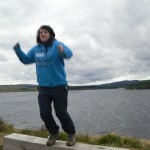 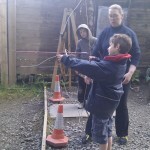 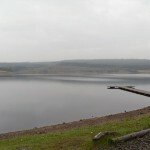 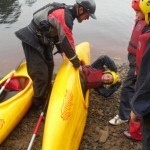 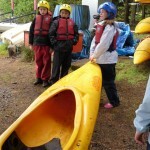 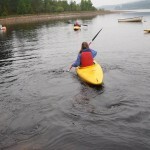 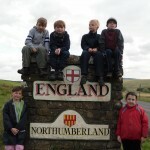 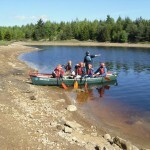 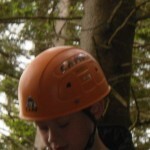 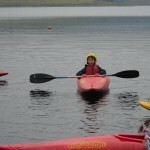 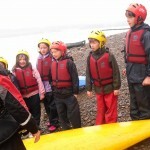 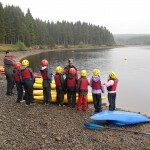 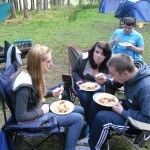 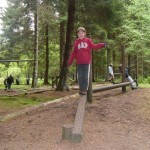 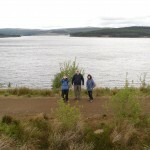 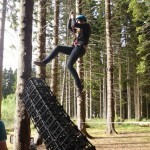 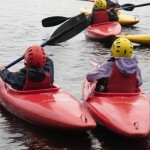 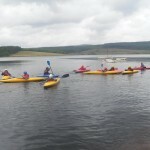 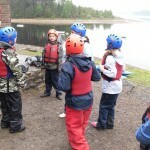 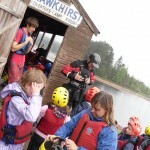 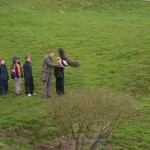 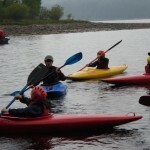 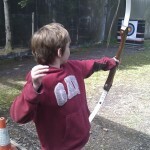 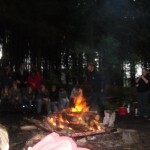 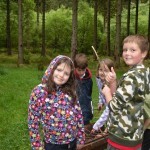 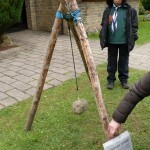 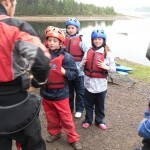 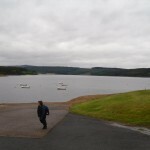 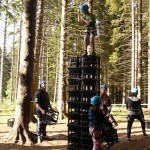 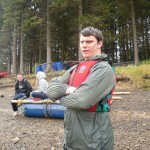 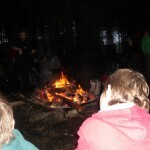 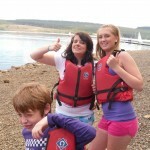 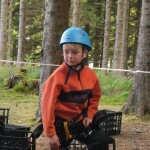 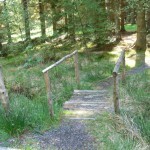 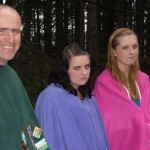 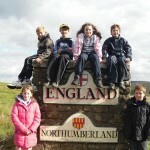 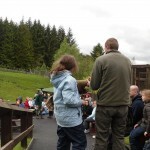 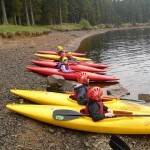 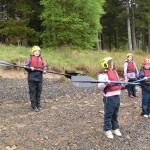 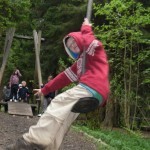 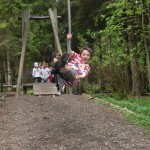 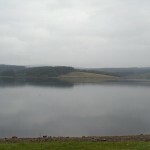 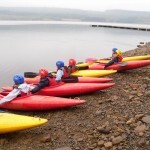 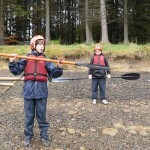 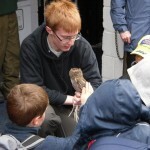 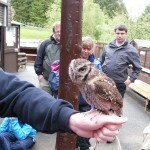 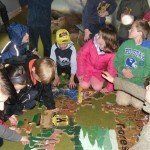 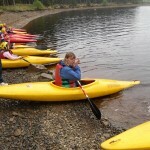 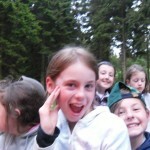 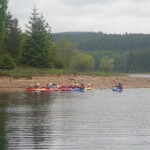 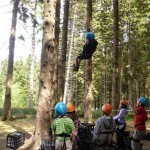 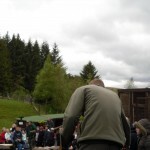 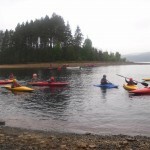 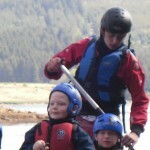 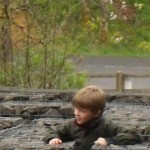 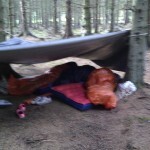 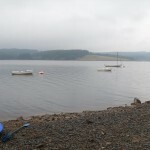 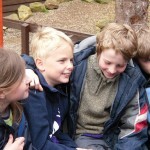 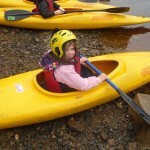 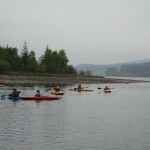 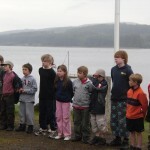 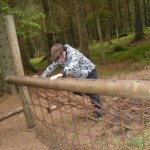 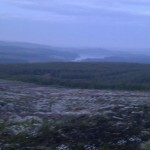 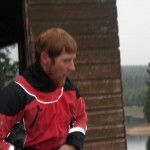 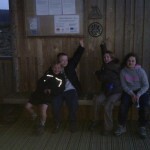 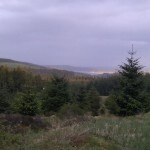 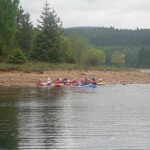 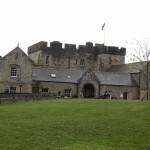 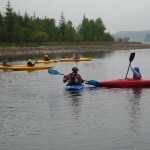 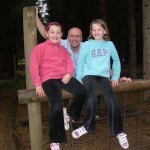 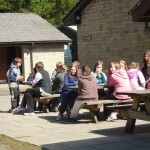 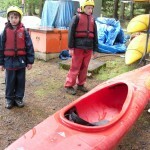 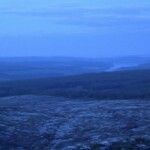 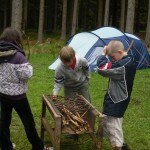 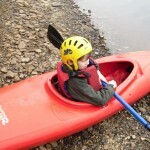 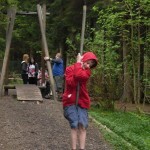 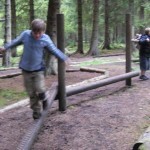 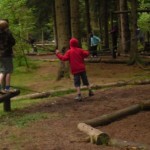 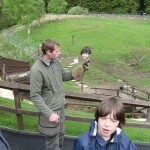 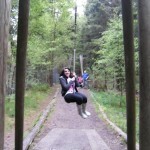 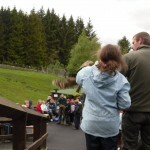 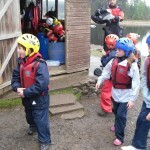 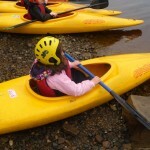 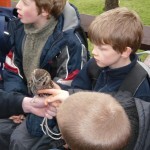 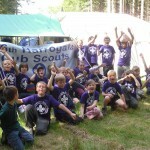 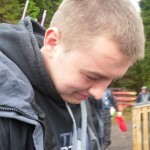 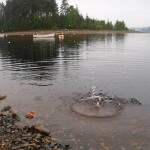 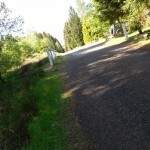 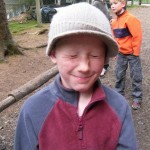 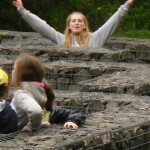 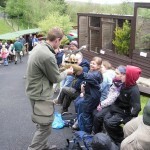 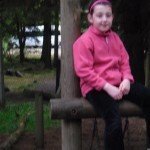 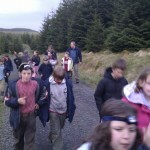 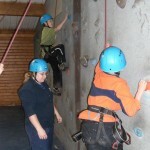 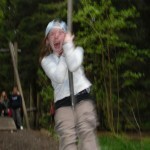 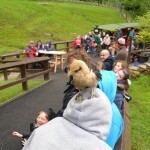 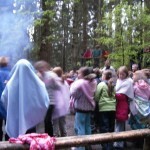 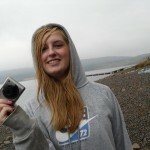 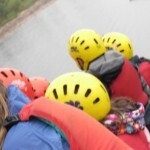 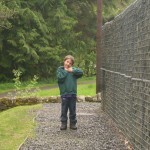 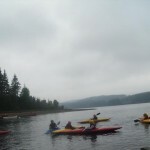 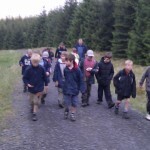 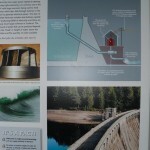 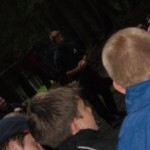 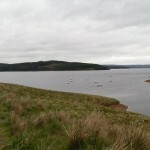 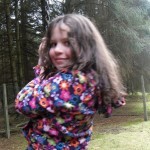 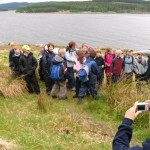 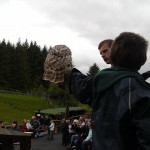 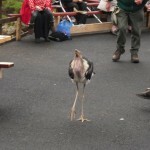 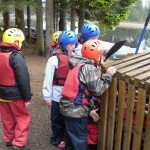 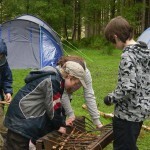 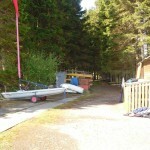 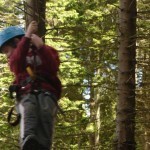 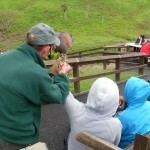 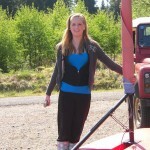 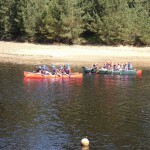 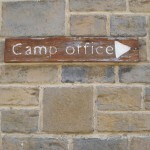 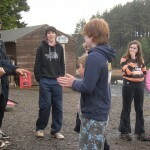 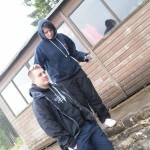 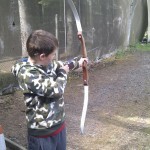 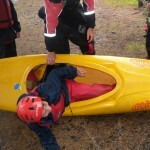 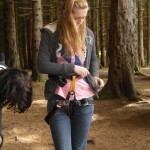 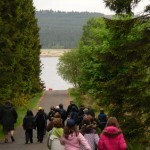 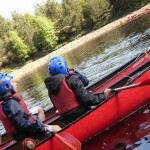 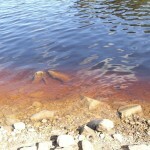 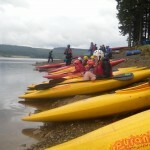 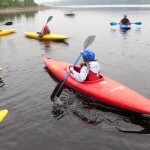 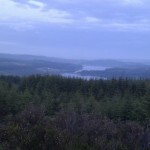 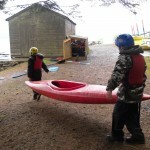 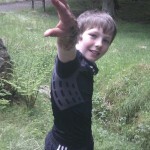 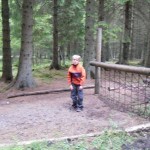 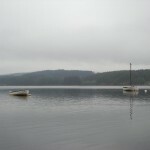 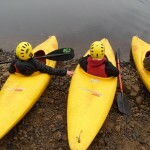 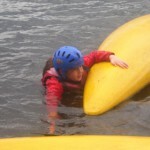 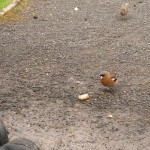 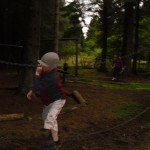 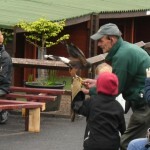 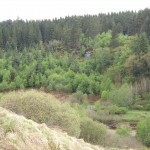 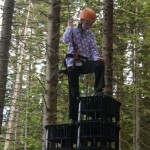 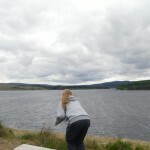 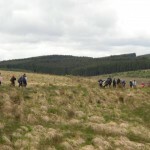 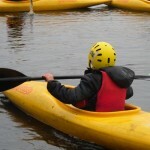 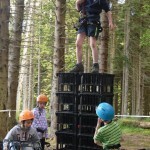 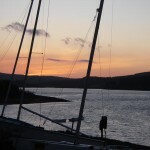 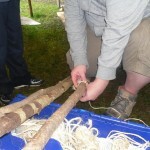 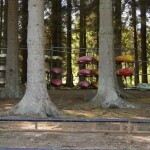 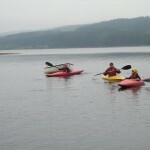 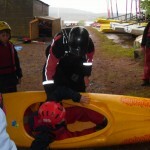 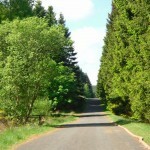 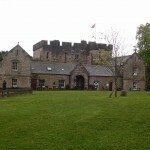 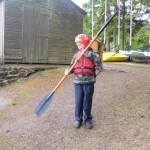 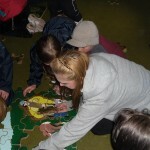 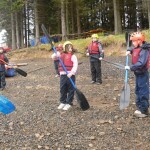 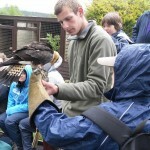 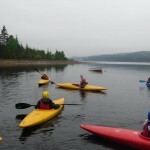 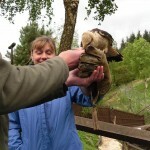 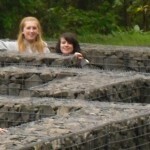 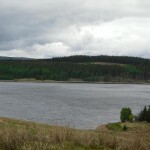 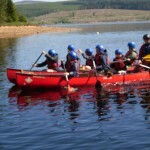 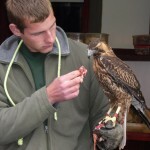 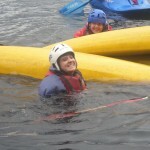 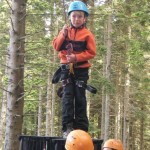 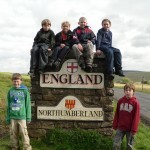 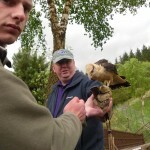 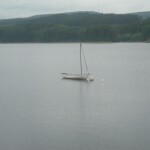 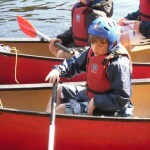 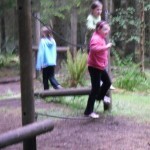 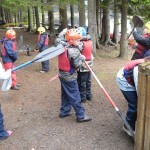 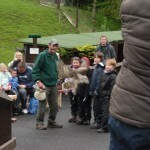 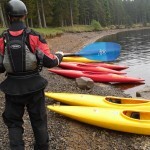 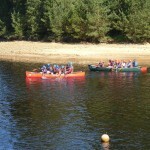 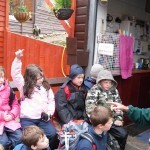 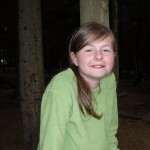 Hawkhirst Activity Centre in Kielder was the setting for the main camp of the year for both Cubs and Scouts. 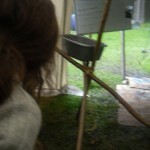 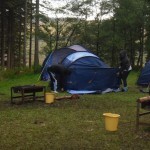 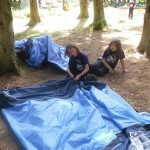 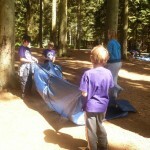 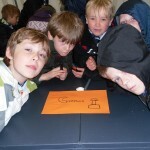 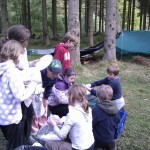 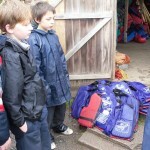 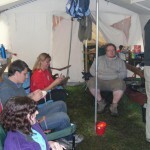 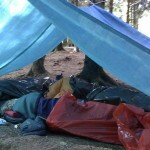 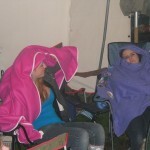 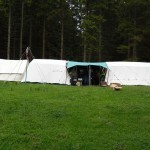 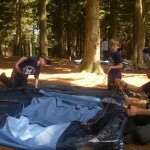 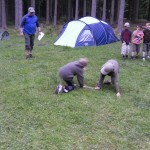 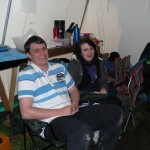 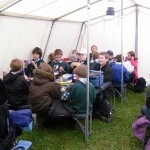 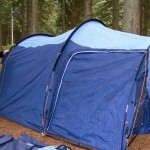 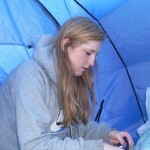 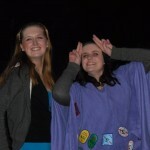 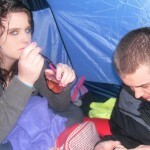 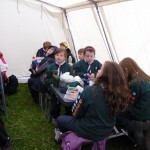 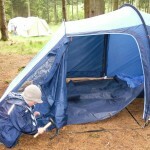 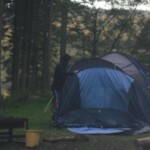 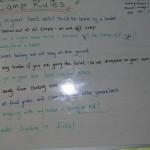 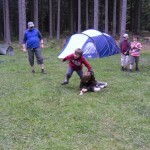 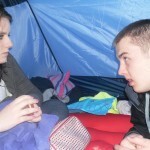 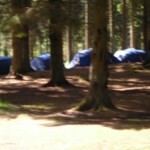 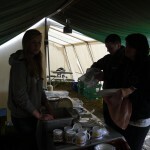 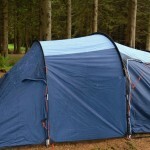 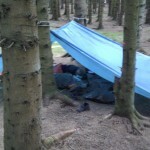 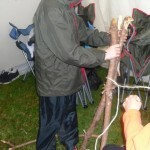 The Cubs arrived on Saturday and pitched their own tents. 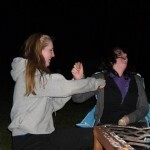 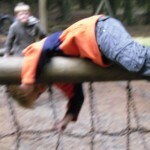 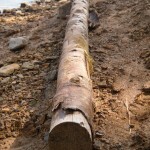 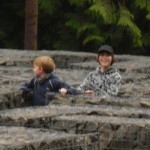 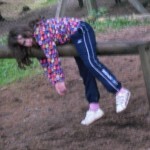 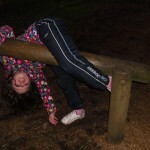 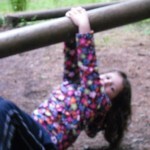 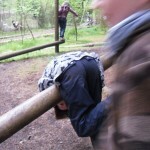 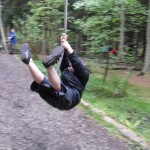 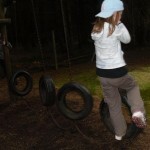 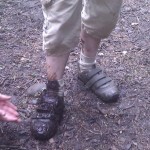 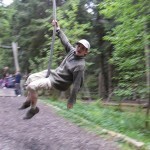 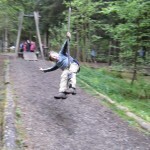 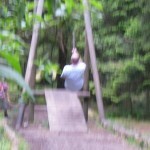 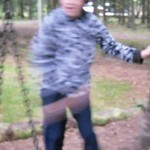 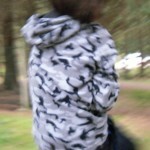 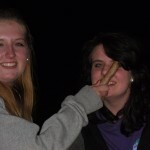 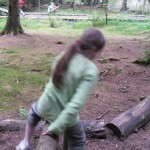 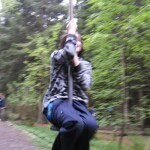 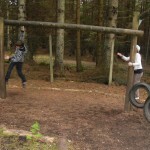 There was time to let off steam on the Adventure Course before the evening’s campfire. 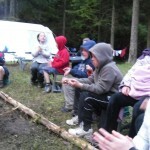 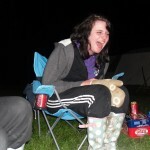 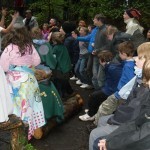 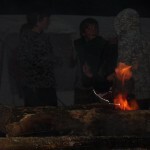 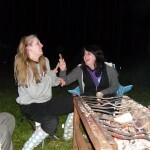 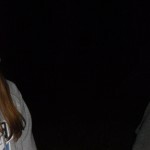 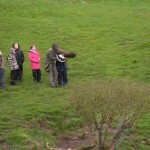 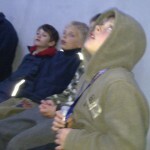 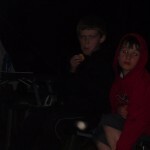 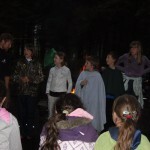 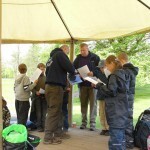 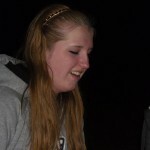 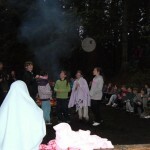 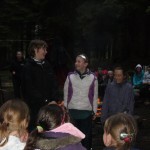 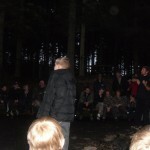 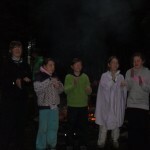 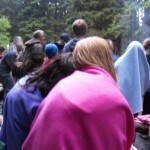 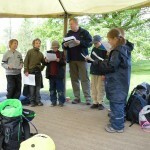 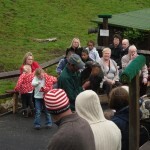 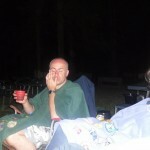 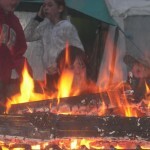 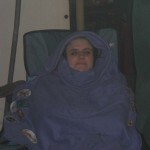 Several of the Cubs were brave enough to stand up and perform a campfire song for the whole campsite. 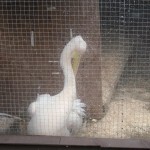 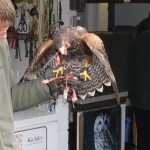 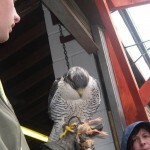 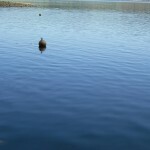 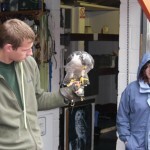 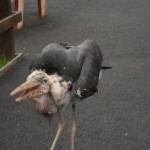 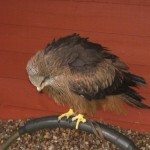 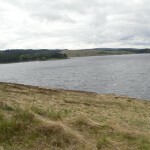 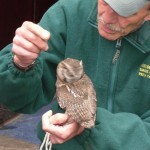 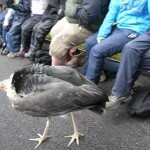 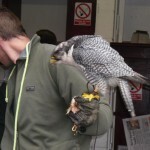 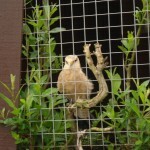 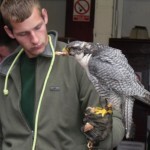 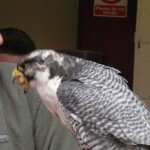 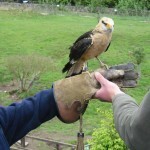 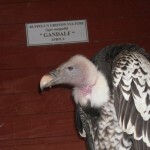 On Sunday we went for a 6 mile walk along a section of the reservoir which included a visit to the excellent Bird Of Prey Centre at Leaplish. 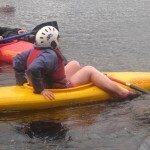 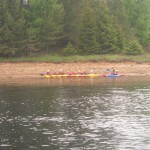 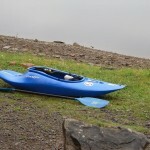 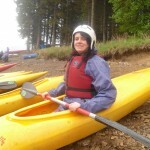 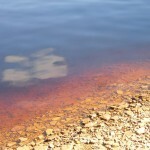 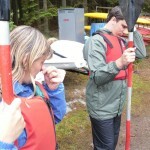 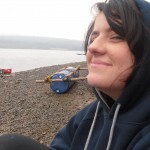 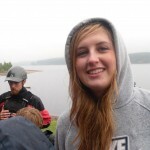 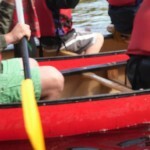 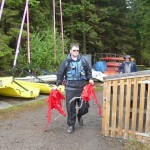 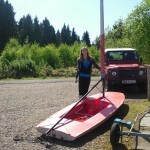 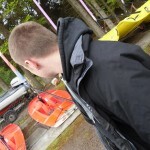 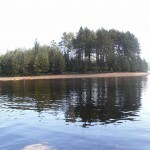 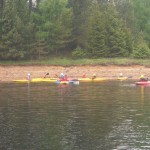 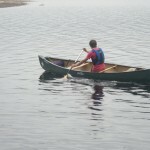 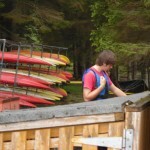 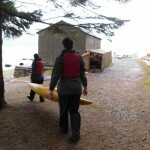 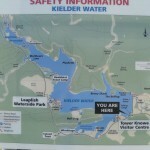 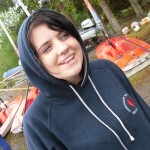 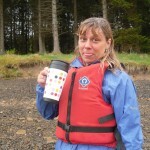 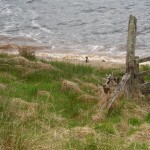 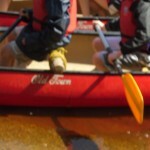 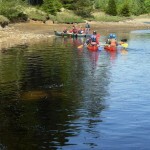 Monday and Tuesday were spent mostly on the water doing kayaking and canoeing. 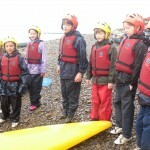 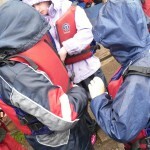 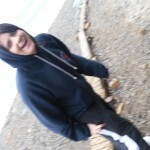 For most this was their first time doing water activities and many of them did really well. 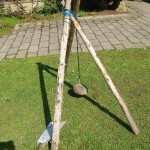 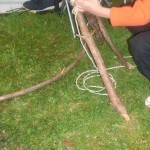 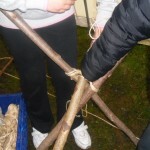 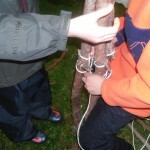 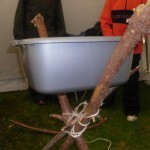 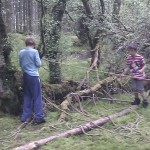 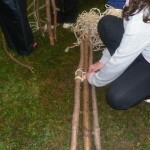 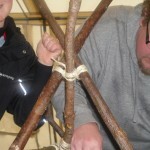 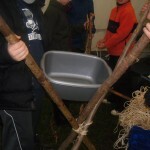 There was still plenty of time left on Monday afternoon for some joint activities with the Scouts, which included fire lighting and building a commando bridge. 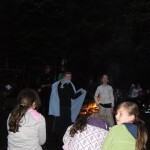 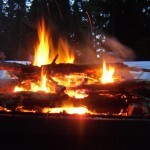 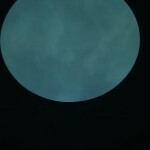 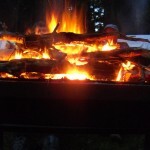 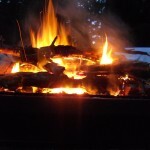 On Tuesday night the Cubs cooked pizzas on the fires they lit themselves then went on a night hike to the Skyspace and observatory, getting back to camp around midnight. 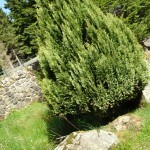 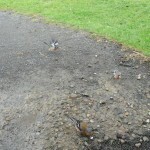 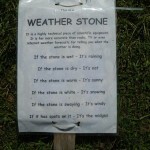 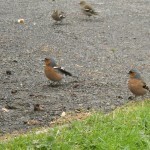 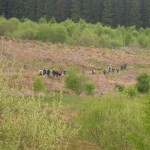 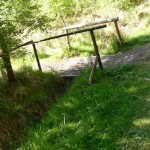 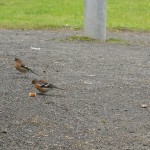 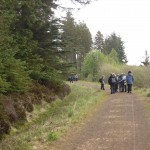 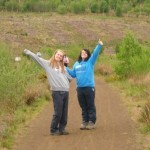 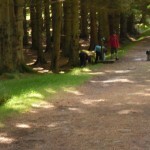 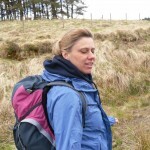 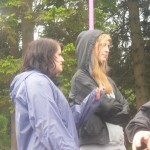 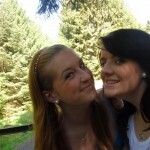 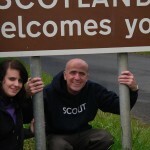 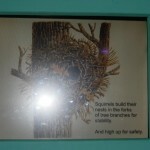 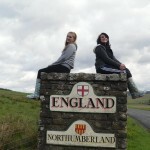 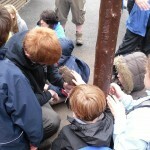 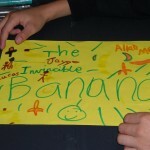 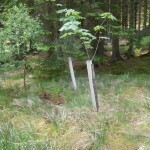 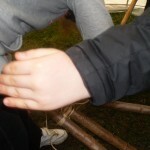 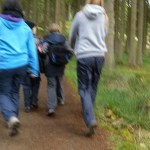 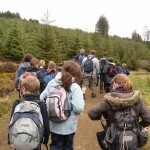 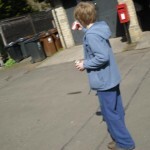 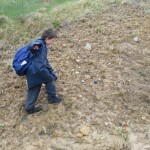 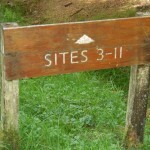 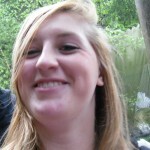 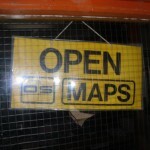 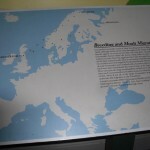 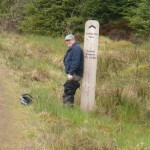 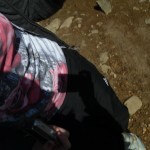 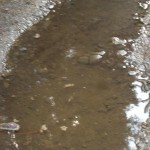 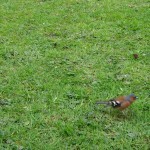 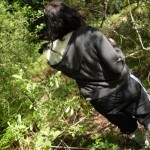 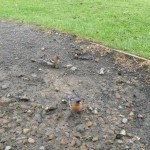 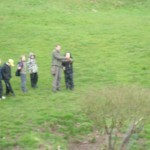 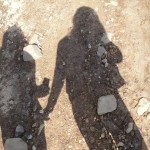 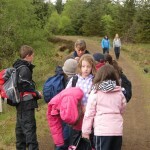 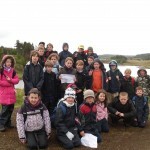 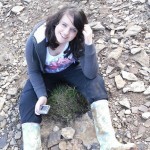 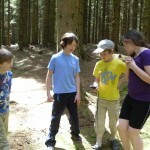 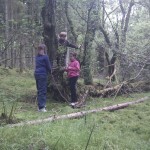 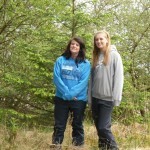 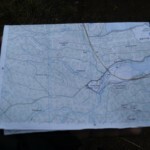 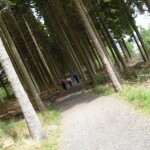 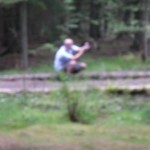 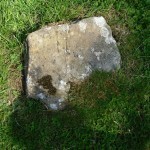 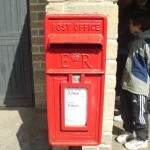 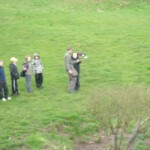 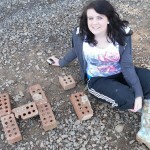 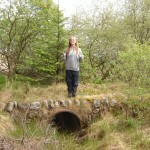 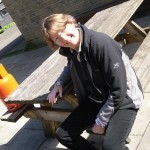 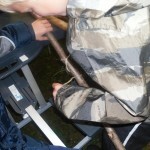 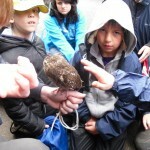 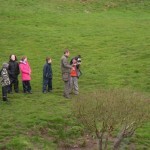 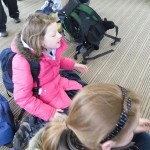 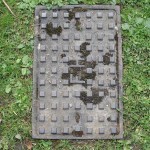 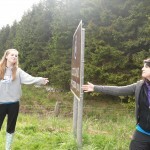 We also managed to fit in Orienteering, Tracking and Geocaching. 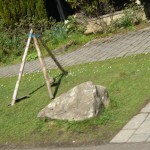 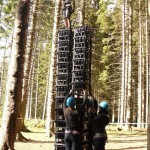 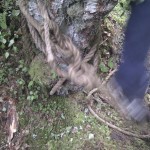 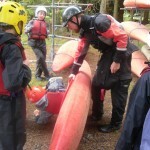 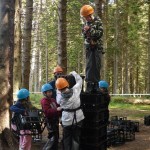 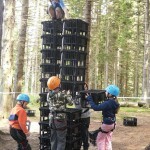 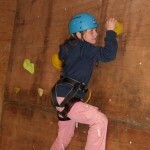 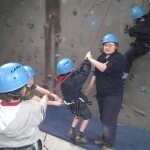 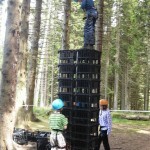 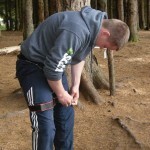 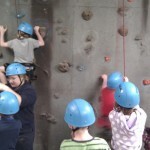 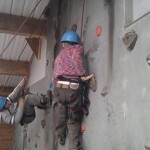 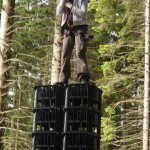 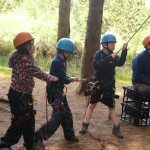 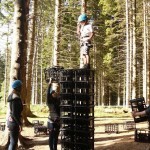 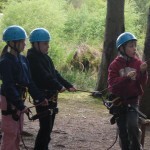 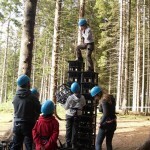 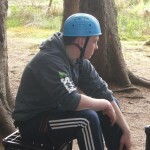 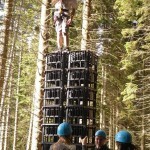 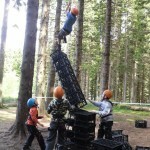 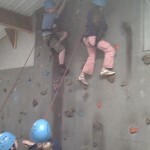 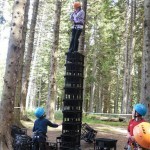 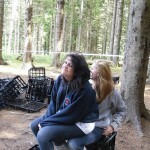 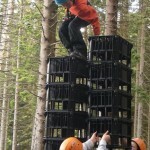 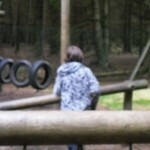 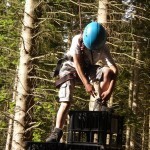 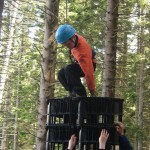 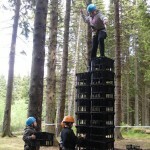 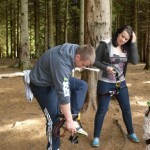 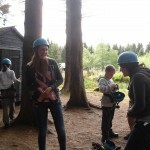 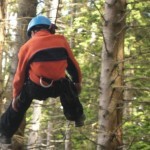 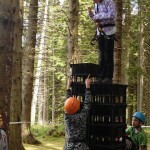 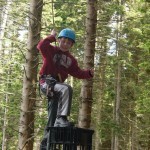 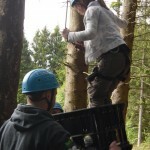 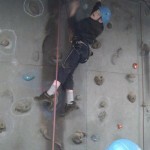 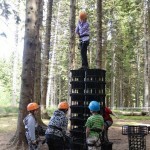 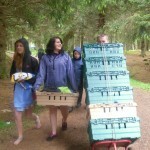 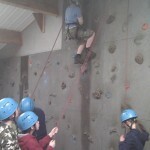 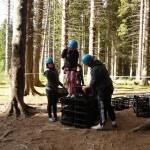 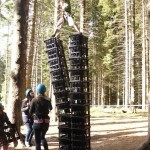 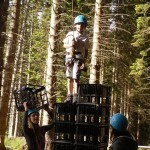 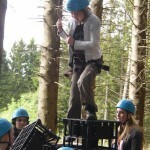 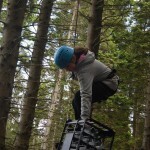 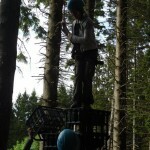 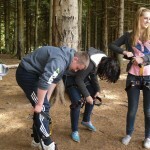 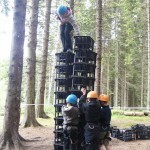 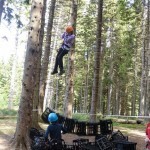 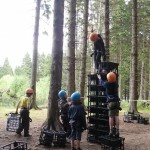 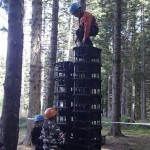 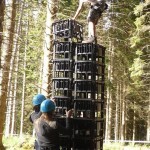 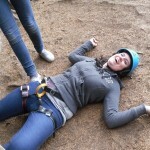 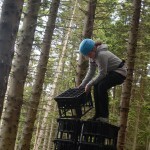 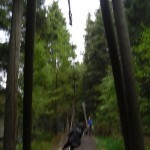 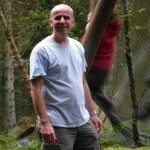 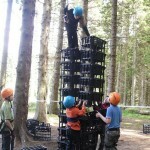 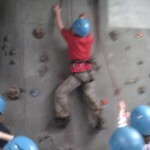 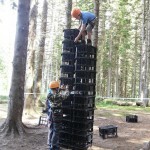 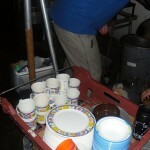 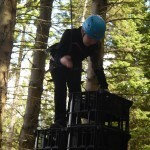 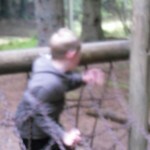 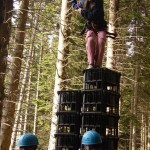 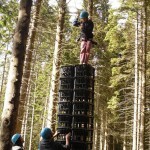 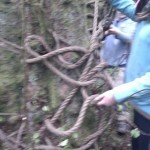 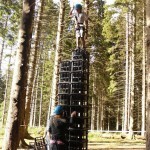 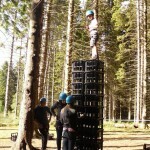 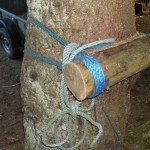 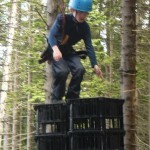 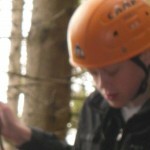 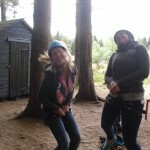 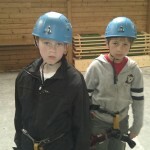 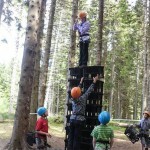 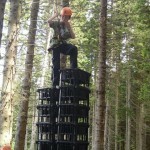 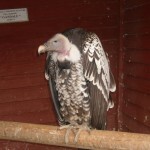 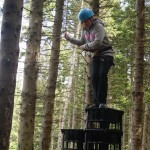 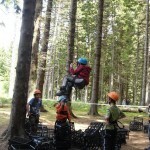 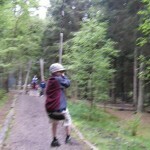 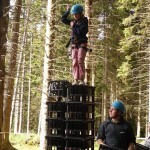 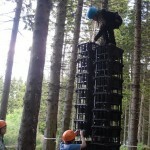 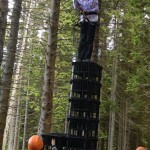 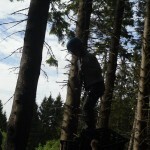 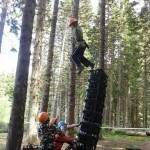 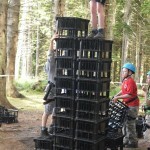 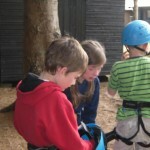 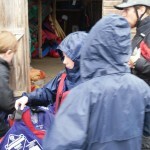 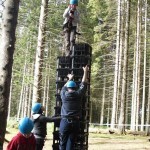 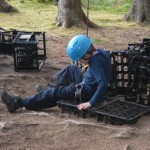 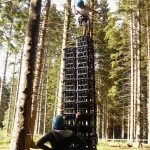 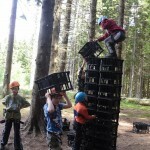 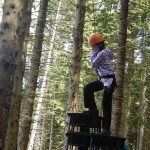 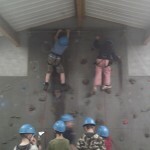 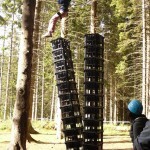 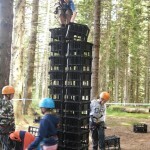 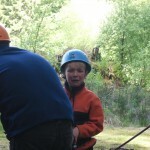 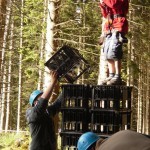 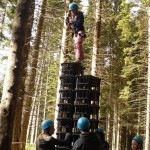 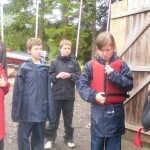 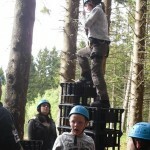 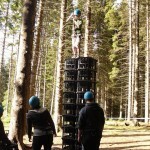 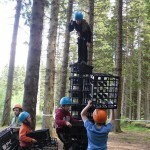 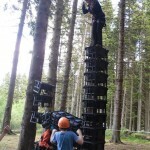 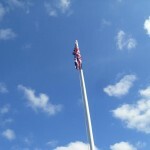 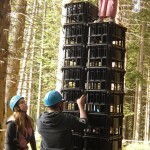 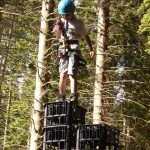 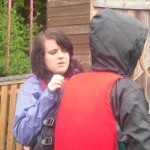 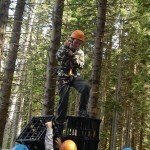 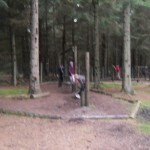 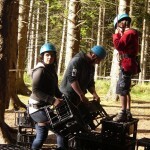 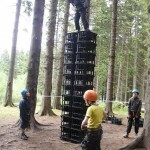 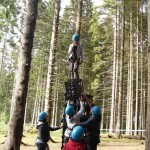 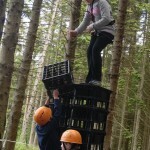 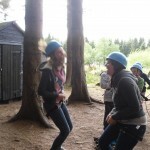 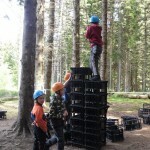 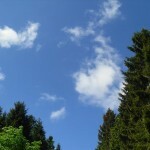 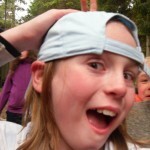 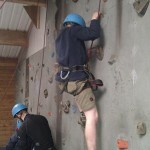 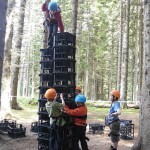 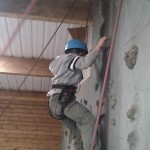 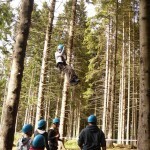 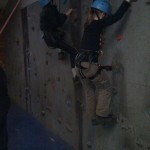 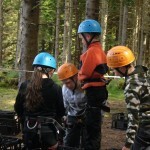 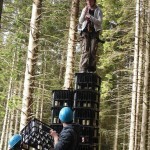 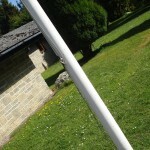 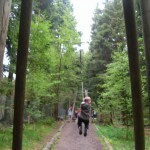 Wednesday morning was taken up with archery, crate stacking and climbing. 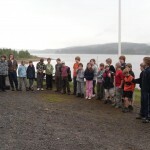 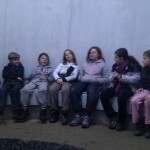 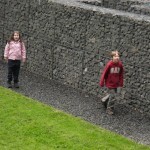 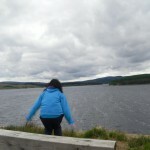 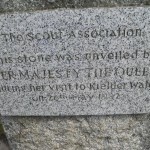 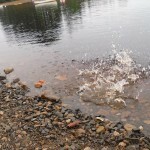 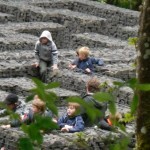 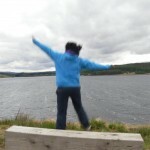 In the afternoon we visited the Dam and visitor centre at Tower Knowe and finished off the night with some games and our own mini campfire where once again the Cubs entertained us.